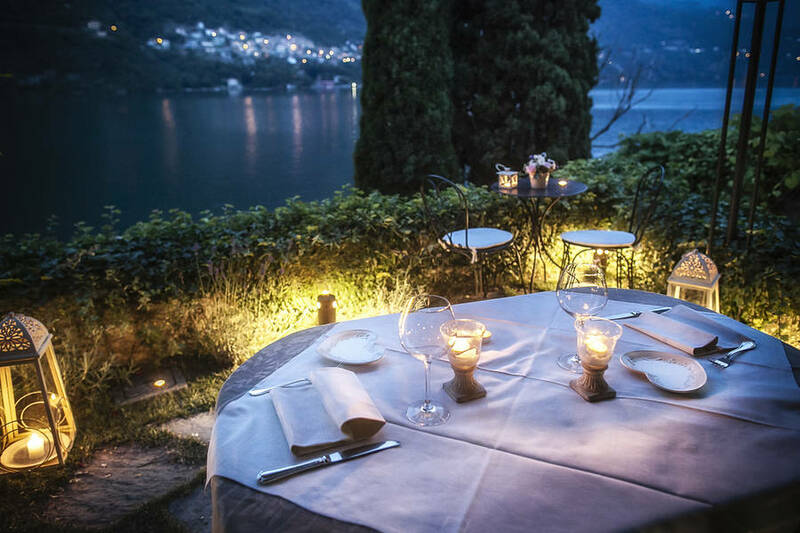 If you don't fall in love here, you won't fall in love anywhere! 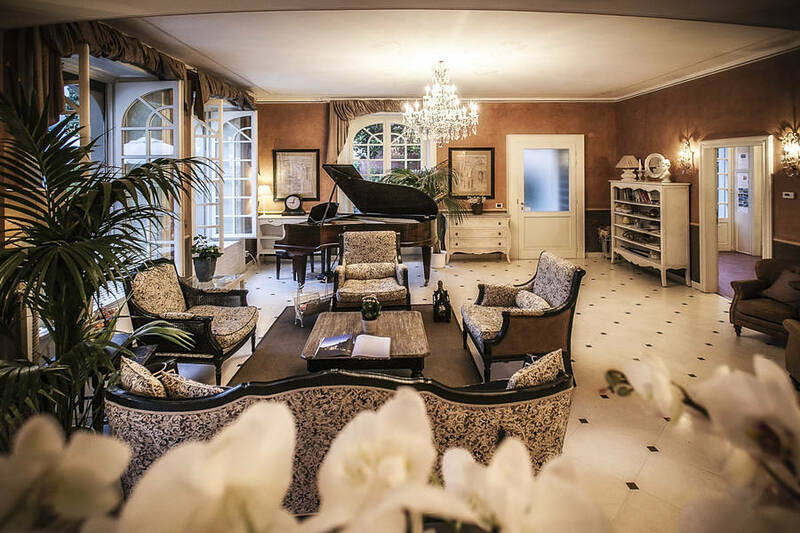 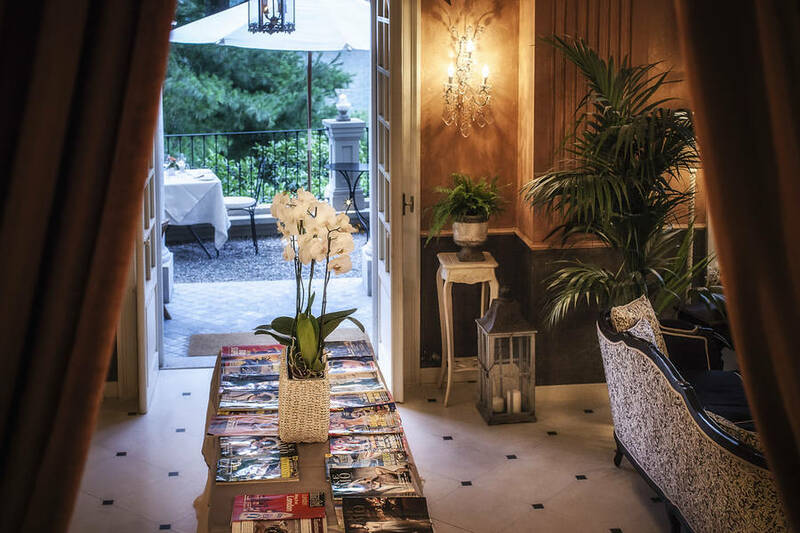 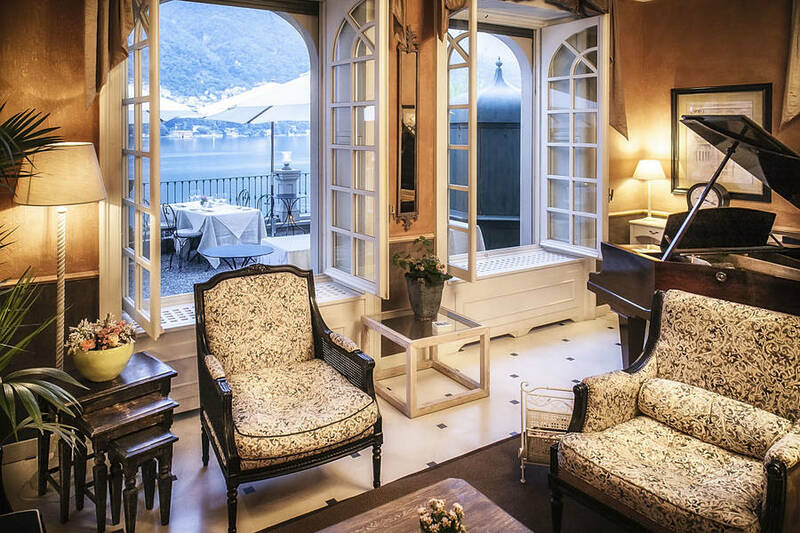 A beautiful 19th century residence, on the manicured shores of Lake Como, Relais Villa Vittoria is the kind of place that will leave even the most diehard realist weak at the knees. 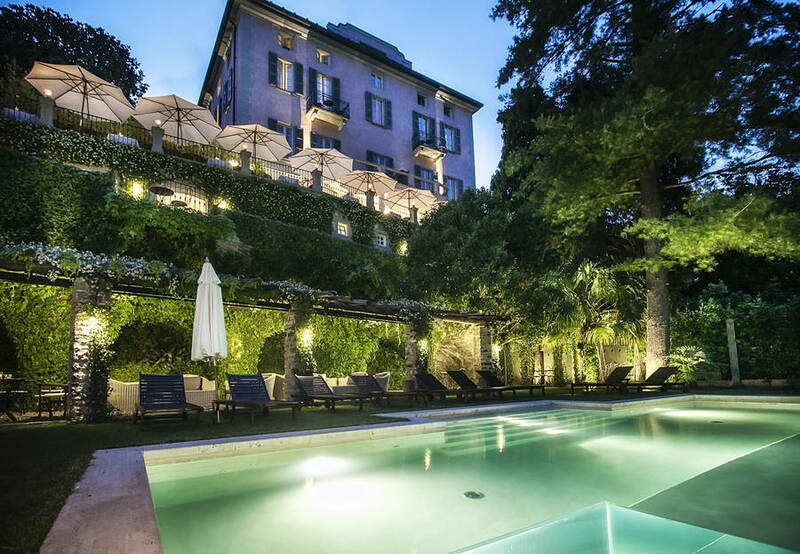 Once the water-edge hideaway of a noble family from Milan, the villa is the much awaited baby sister of the nearby Relais Regina Teodolonda. 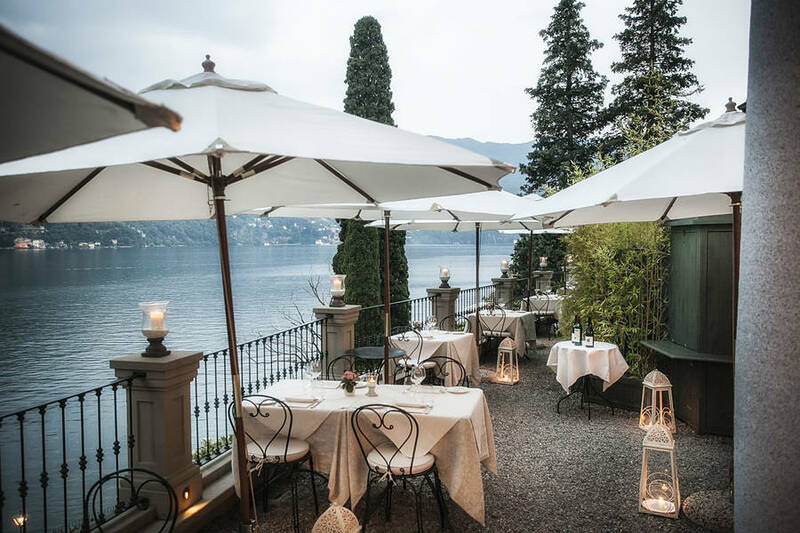 Like its beautiful sibling, Villa Vittoria is both quietly elegant and quintessentially Italian. 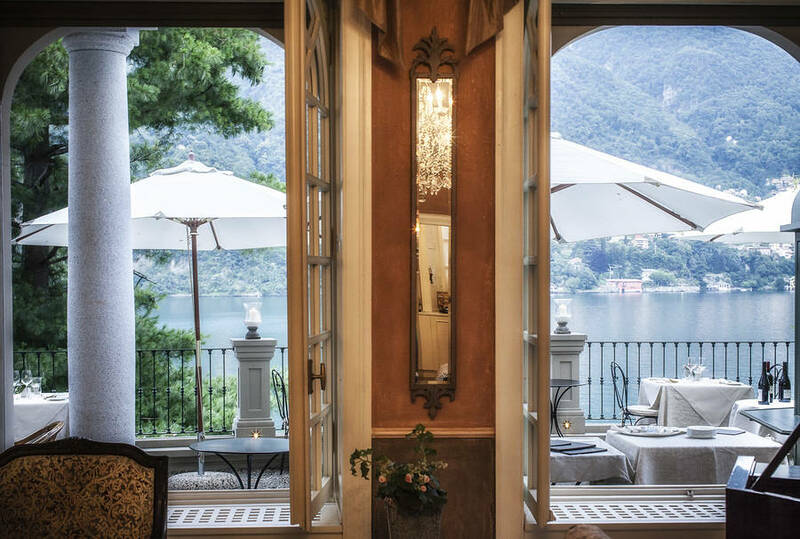 The villa's cool, uncluttered interiors are decorated in soft neutral shades; the large windows overlooking the gardens and lake are hung with delicate, diaphanous, drapes. 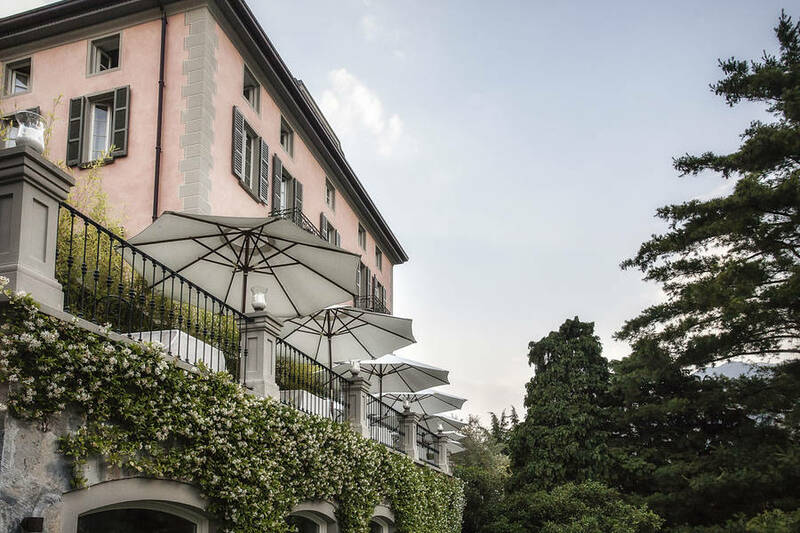 The grounds are just as gorgeous as the hotel, if not more so, with breathtaking views of Lake Como; velvety green lawns so soft you'll be tempted to kick off your shoes and sink your toes into the grass; and an infinity pool which seems to merge into the waters of the lake. 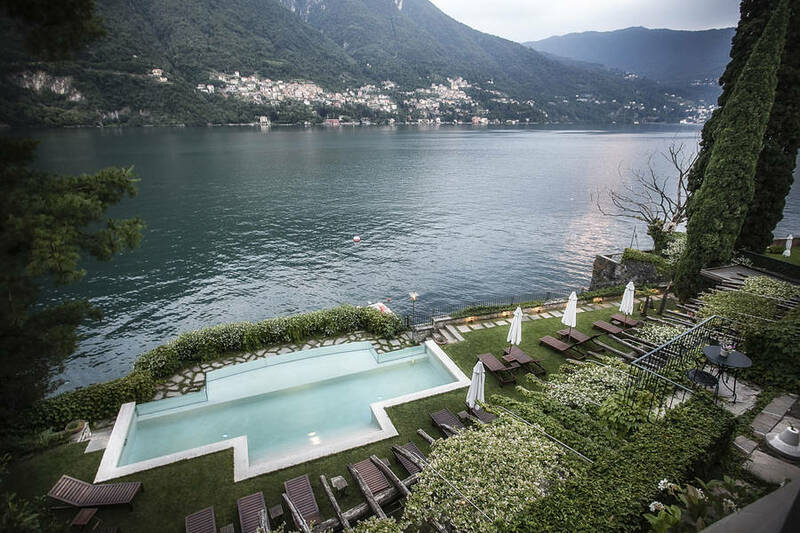 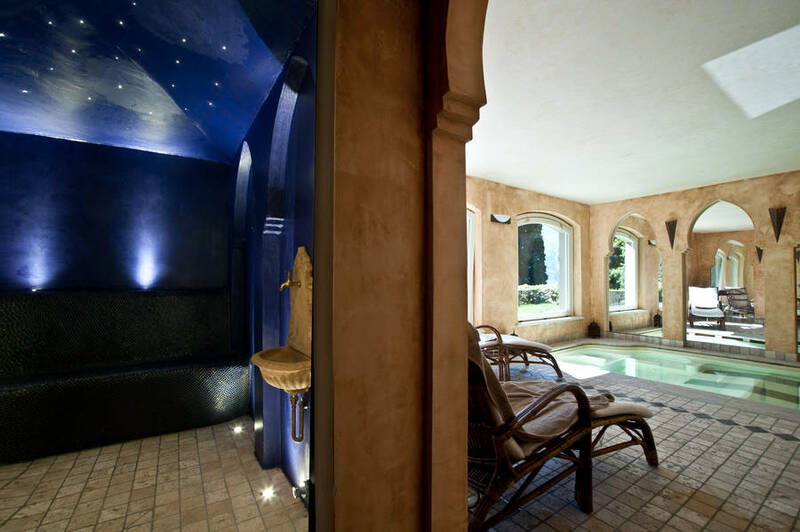 Yet more moments of unadulterated pleasure await guests in Relais Villa Vittoria's wellness center, equipped with Turkish bath and six person Jacuzzi, overlooking the lake. 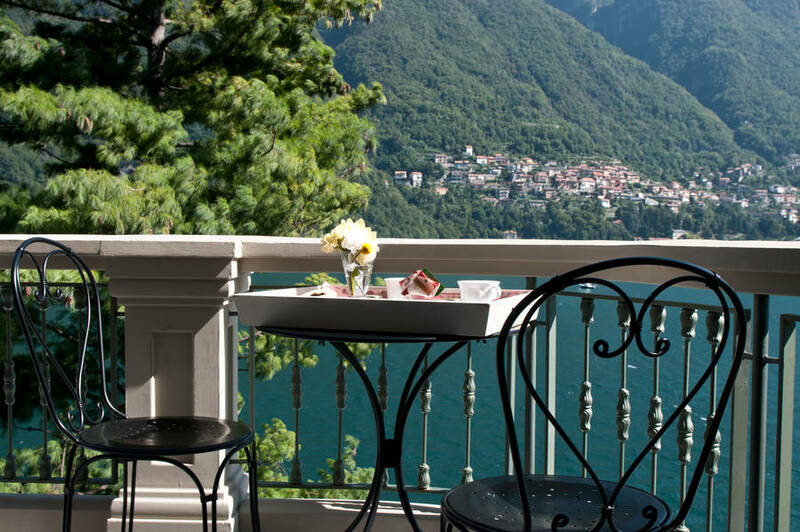 Breakfast is served on Relais Villa Vittoria's panoramic terrace. 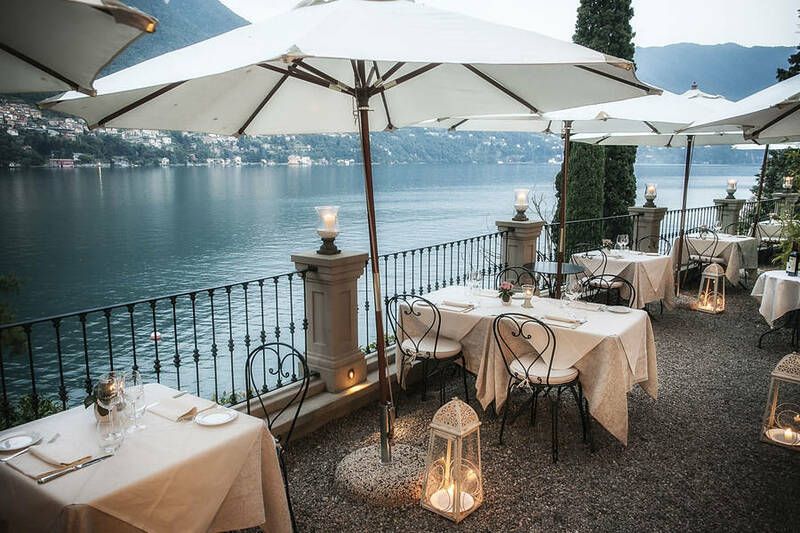 As the sun sets, the same terrace provides the perfect venue in which to savor a flute or two of Veneto's highly prized prosecco. 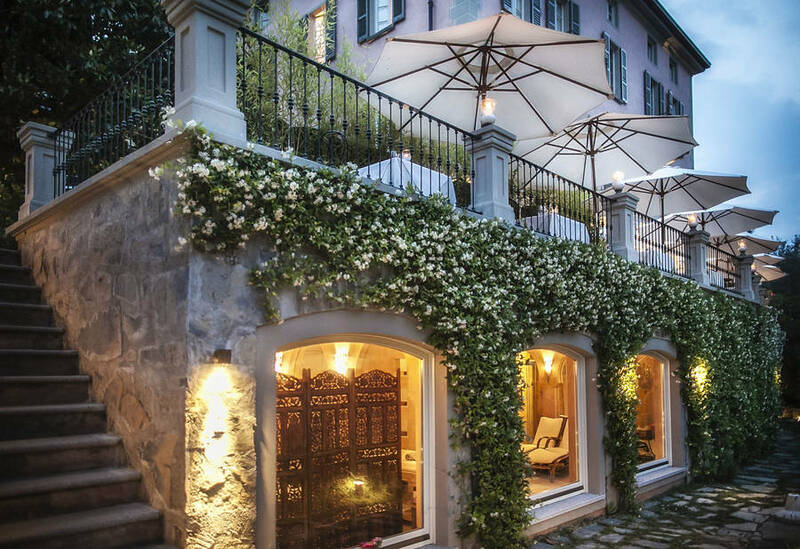 In the summer season, guests dine al fresco on the terrace of the hotel's intimate "La Barrique" bistro.Tastings of the region's wines, accompanied by a selection of local gastronomic delicacies, are held in the old wine cellar. 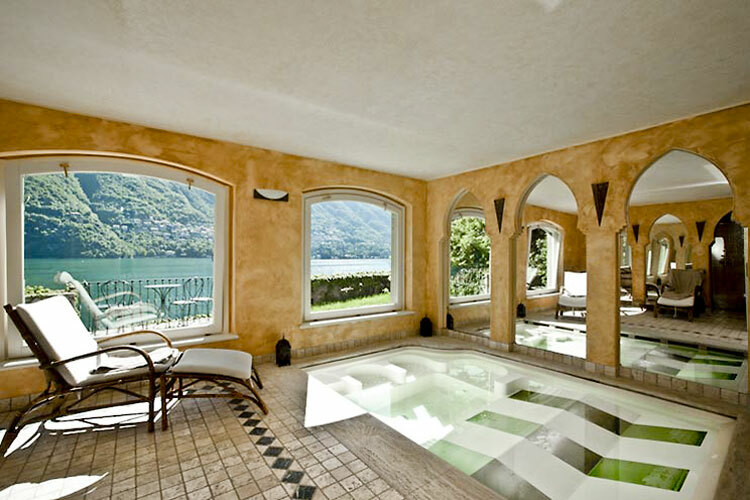 In the last 30 days 131 people have visited this page. 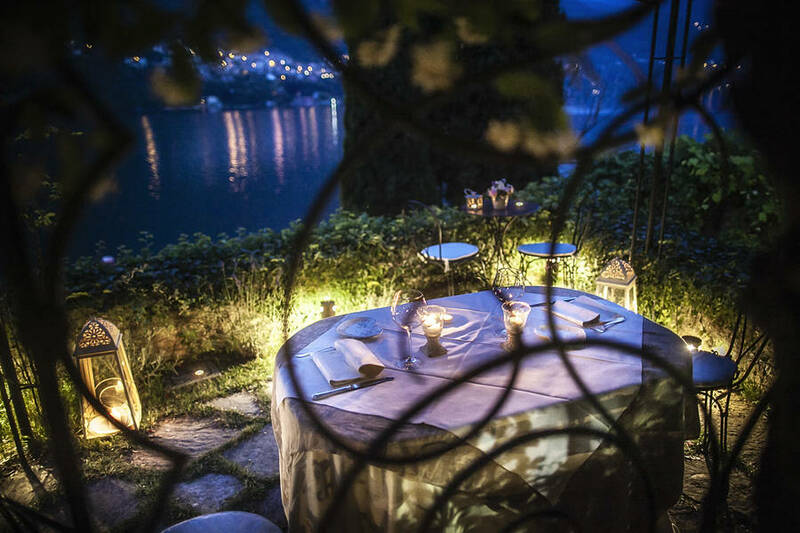 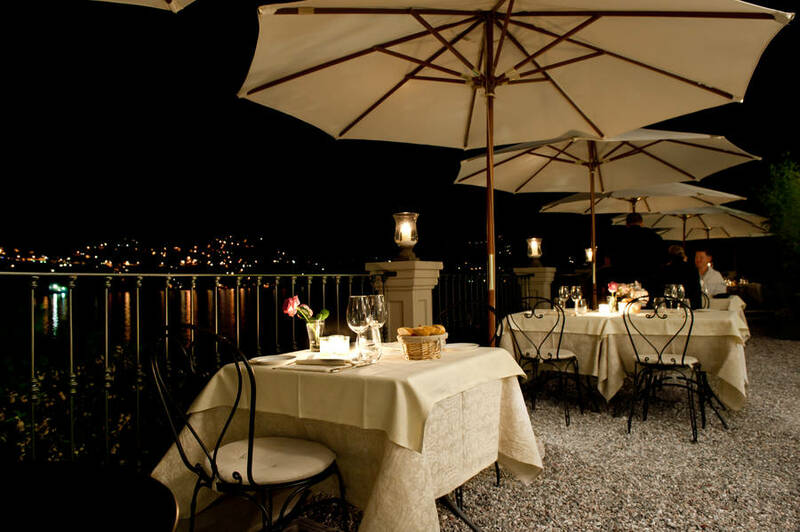 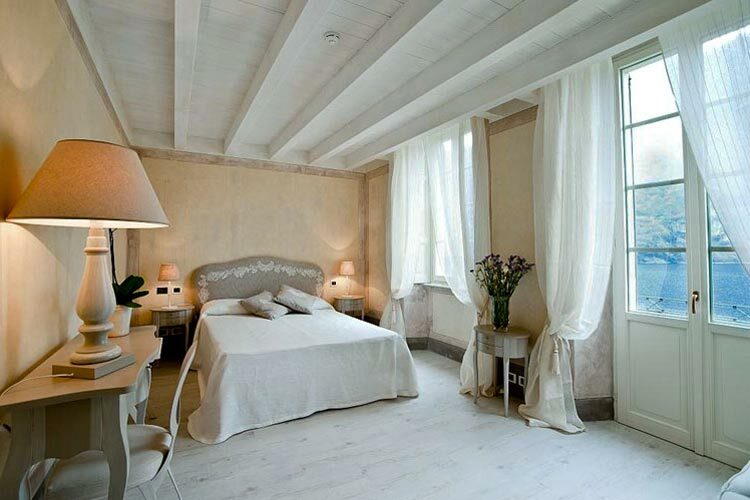 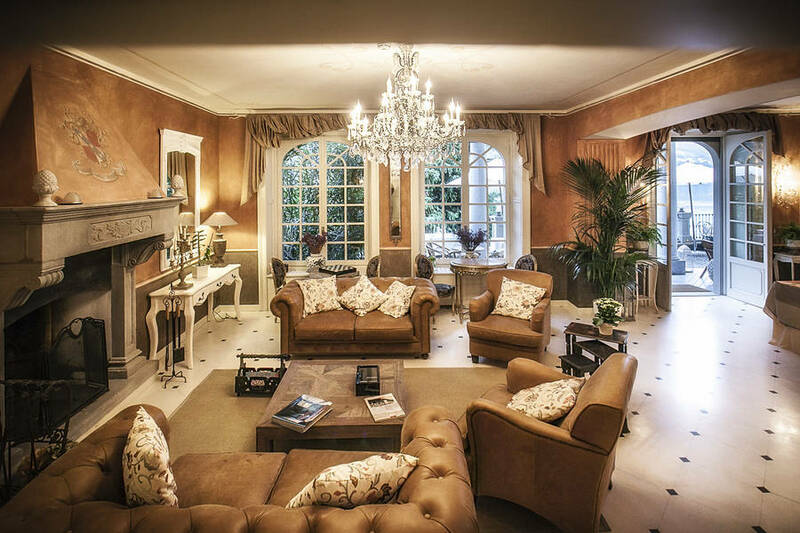 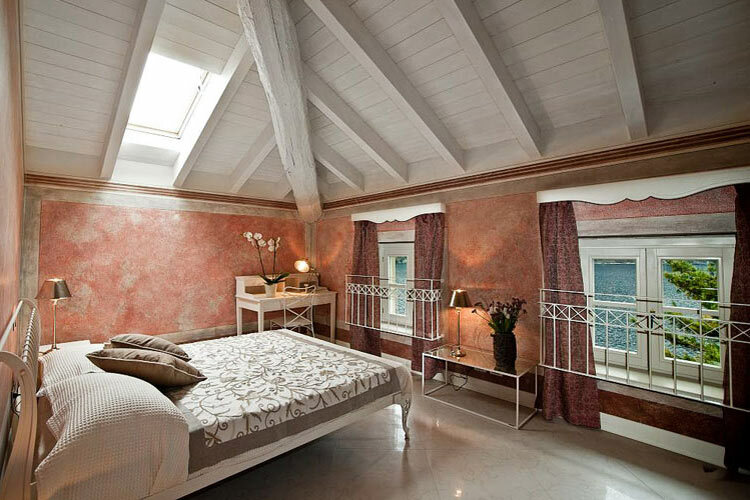 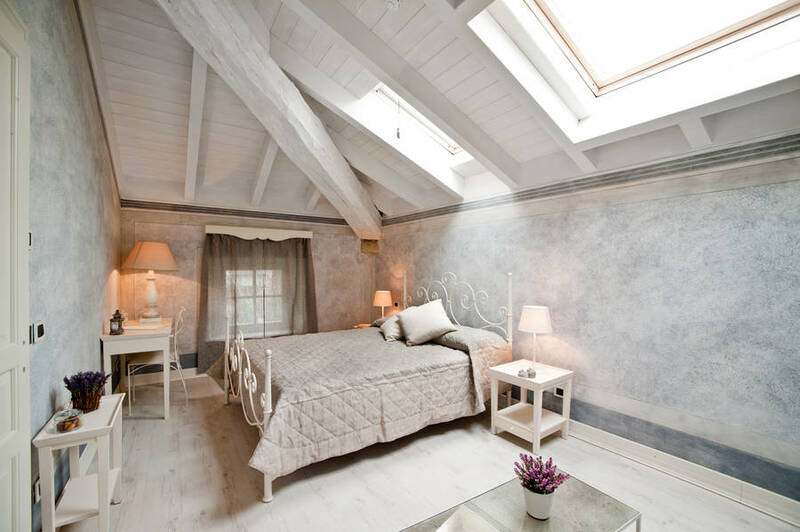 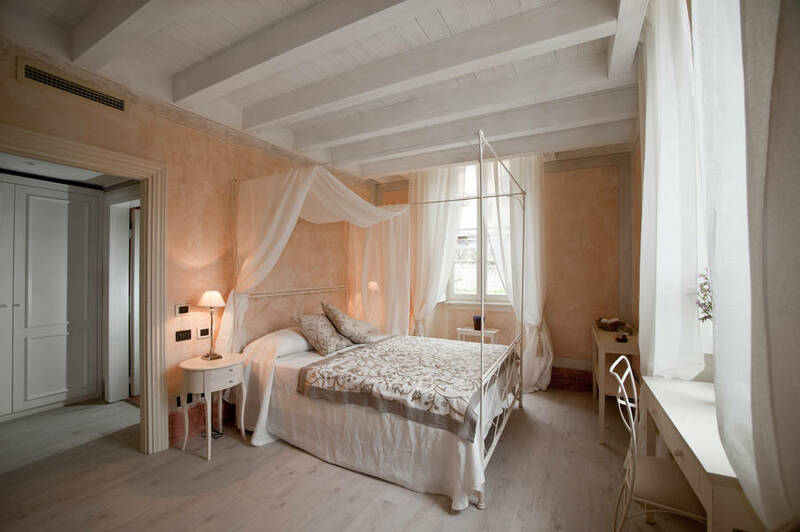 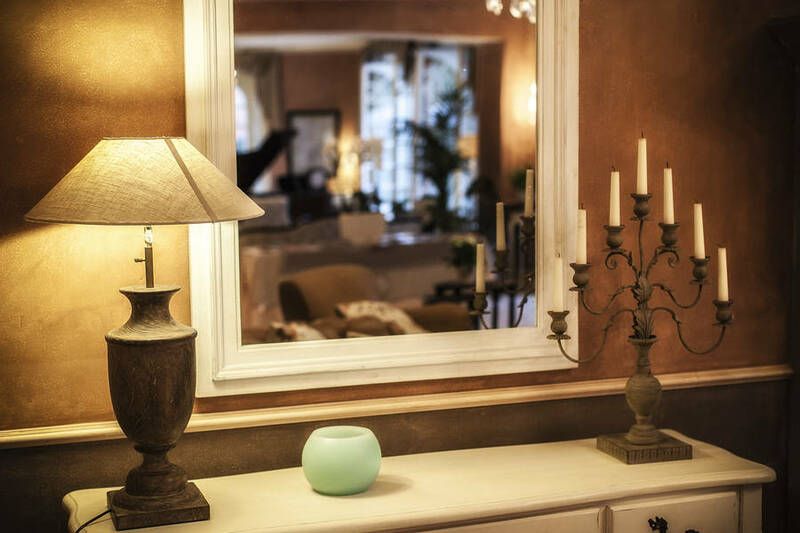 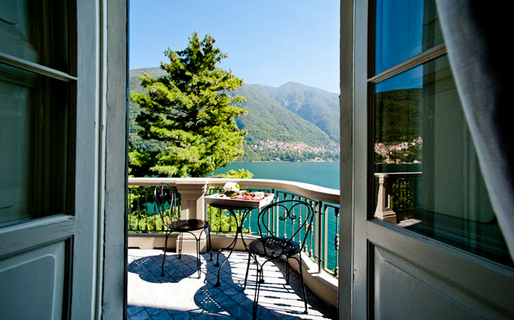 Relais Villa Vittoria is located in the pretty little town of Laglio, overlooking Lake Como. 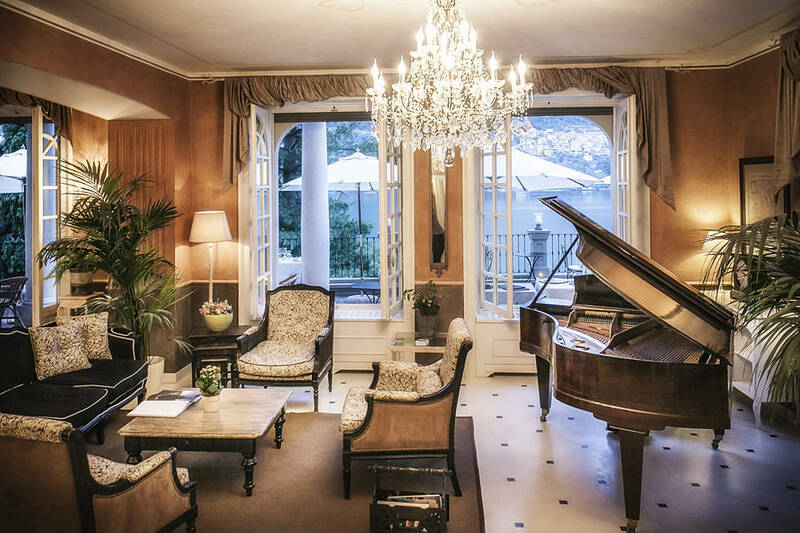 Once upon a time, this was where the crème de le crème of Europe's artists, writers and intellectuals came in search of relaxation and inspiration. 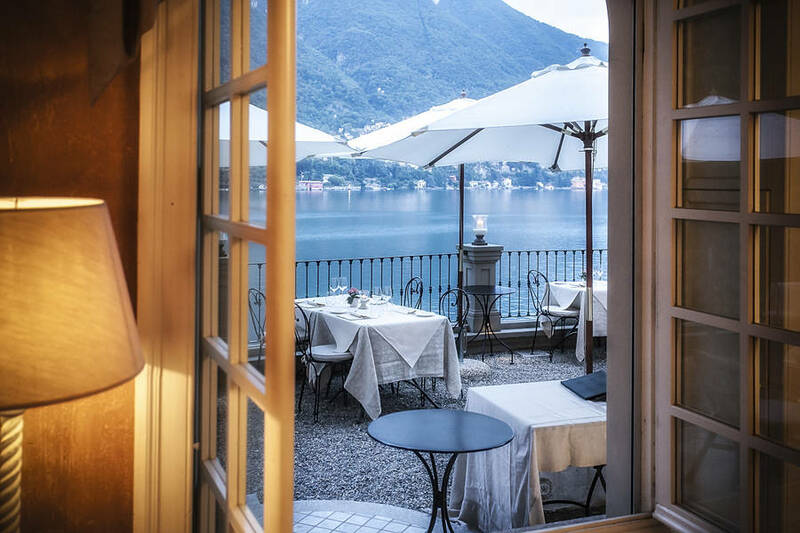 Despite the ever increasing popularity of the Italian lakes, Laglio is still a remarkably peaceful place to stay, a world away from Como, Bellagio, Cernobbio, Lecco, and Comacina, the beautiful, but busy, jewels of Lake Como. 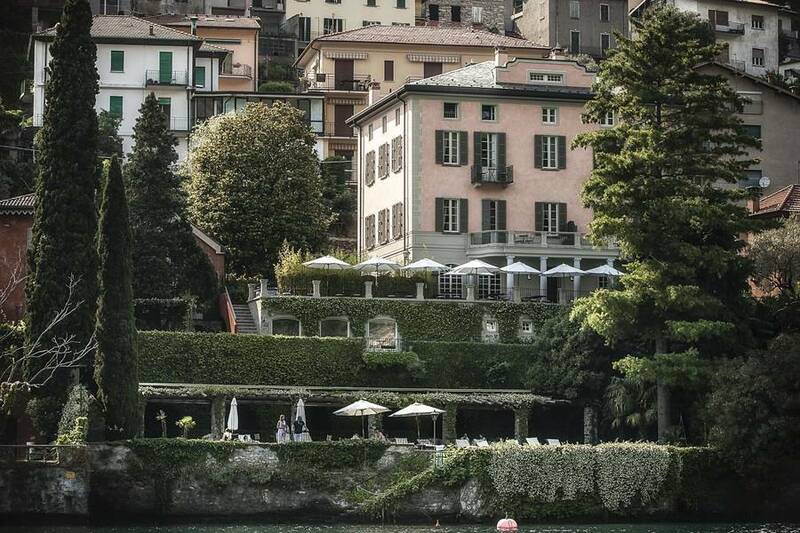 This said, if you suddenly feel the need for a burst of urban life, Milan is only an hour's car drive away!